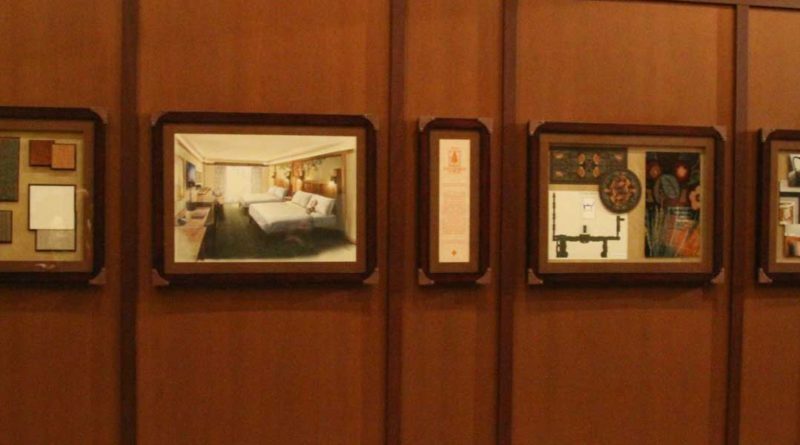 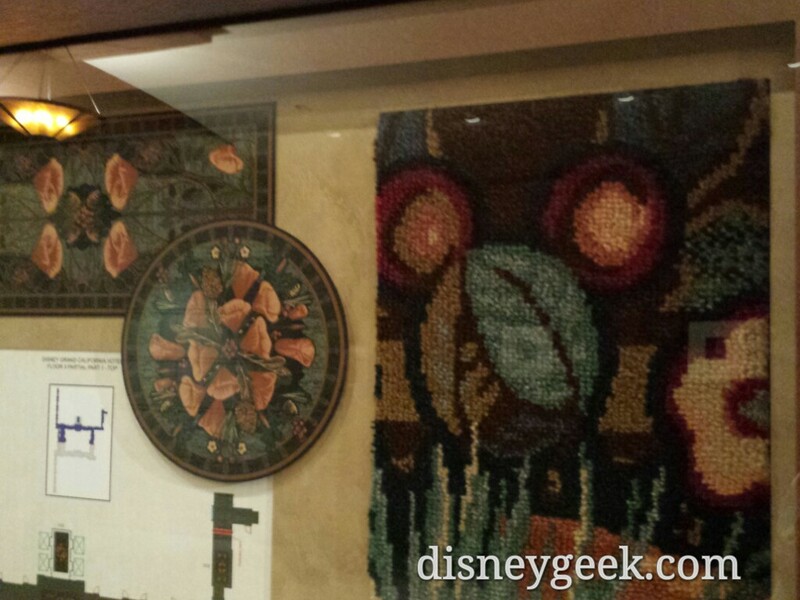 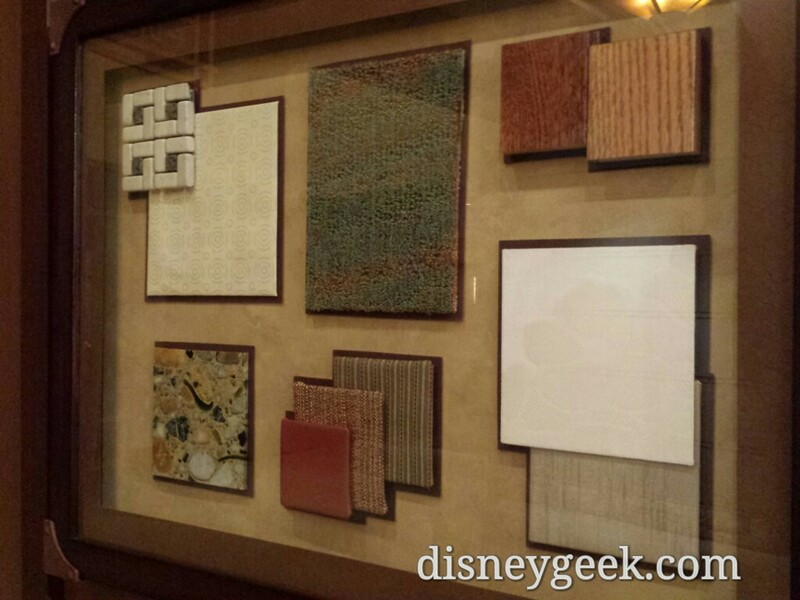 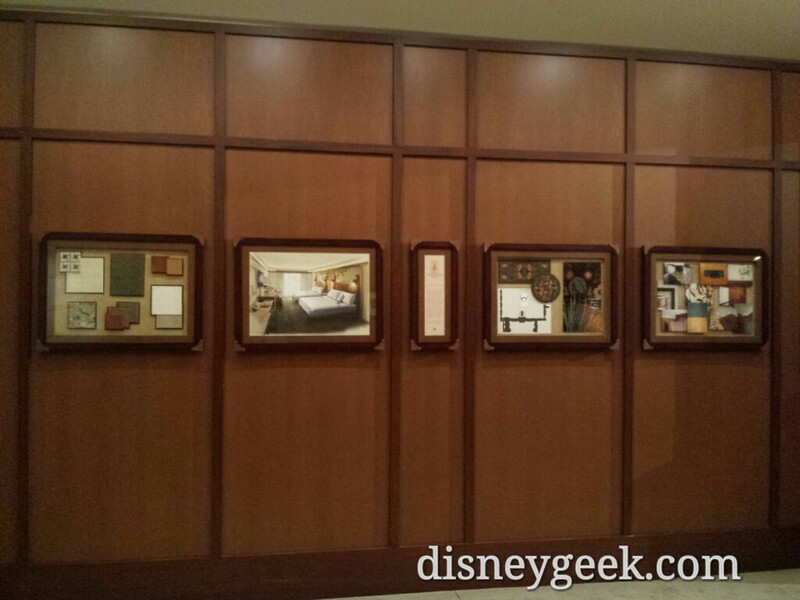 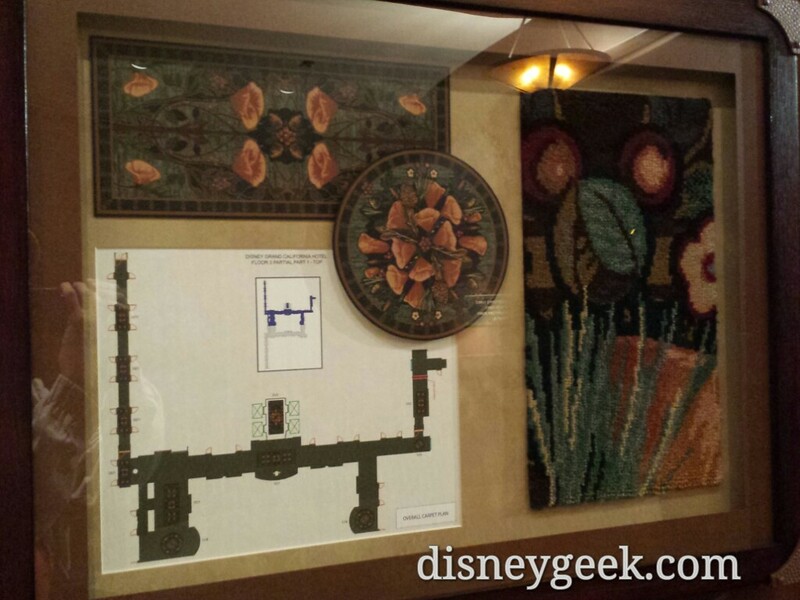 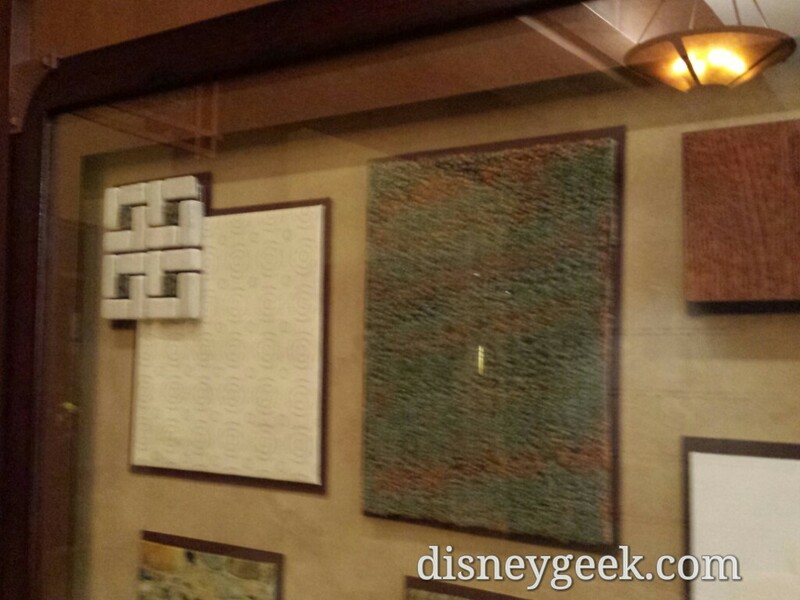 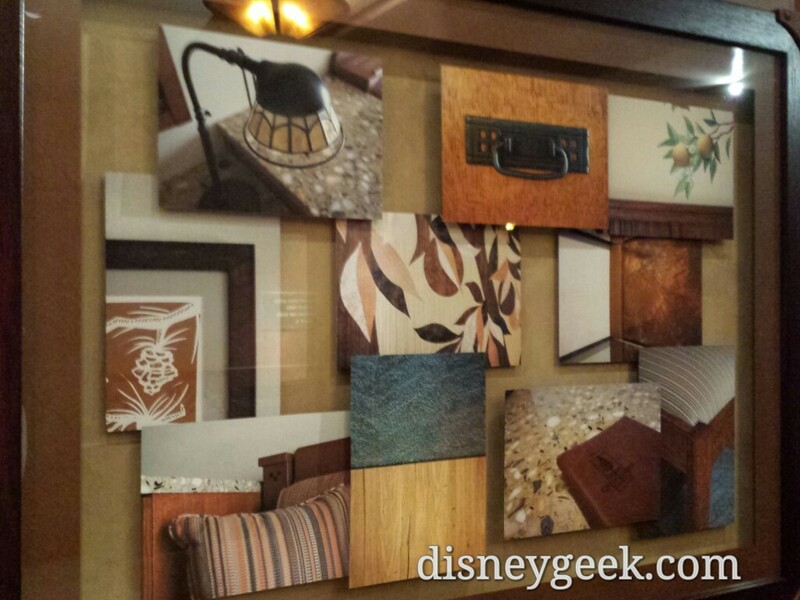 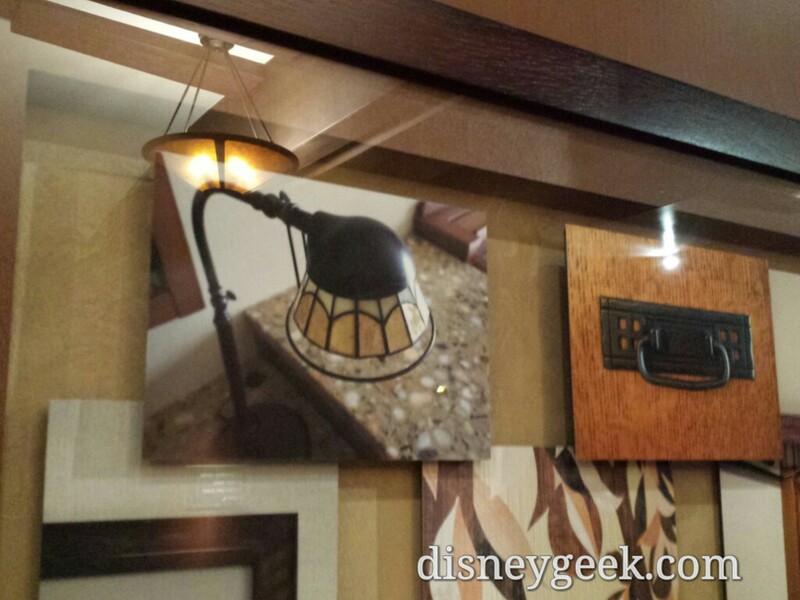 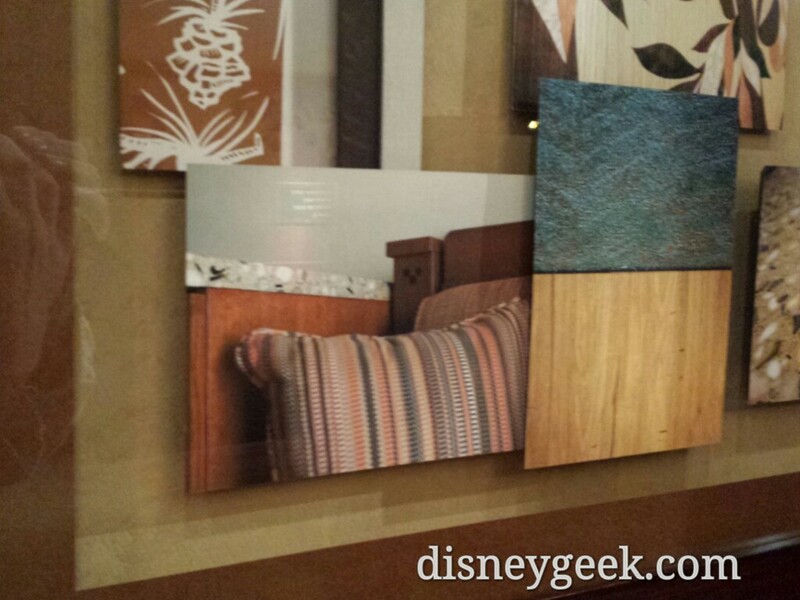 Disney’s Grand Californian Hotel is undergoing a major renovation project where all rooms will be redone. 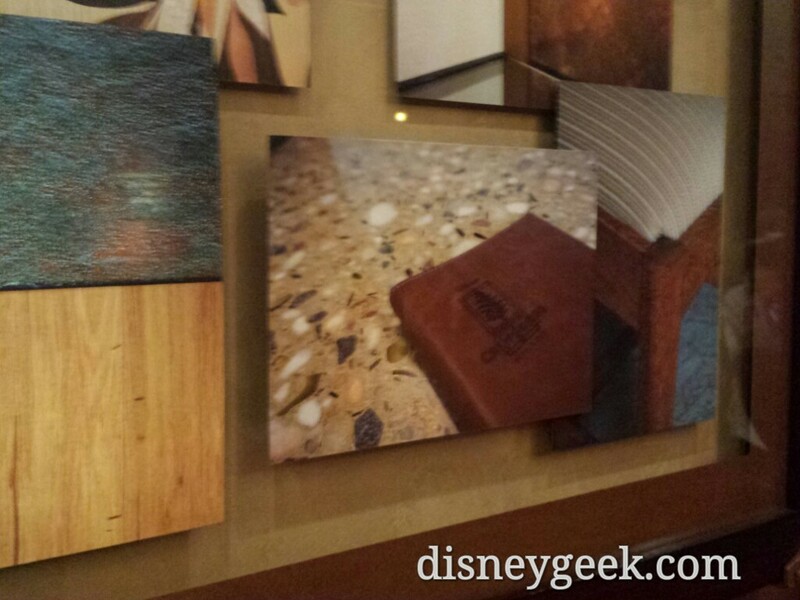 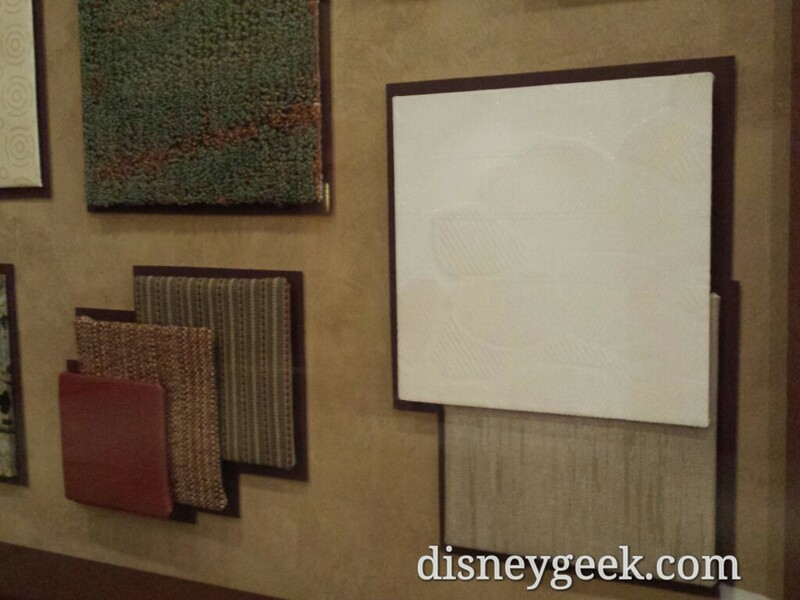 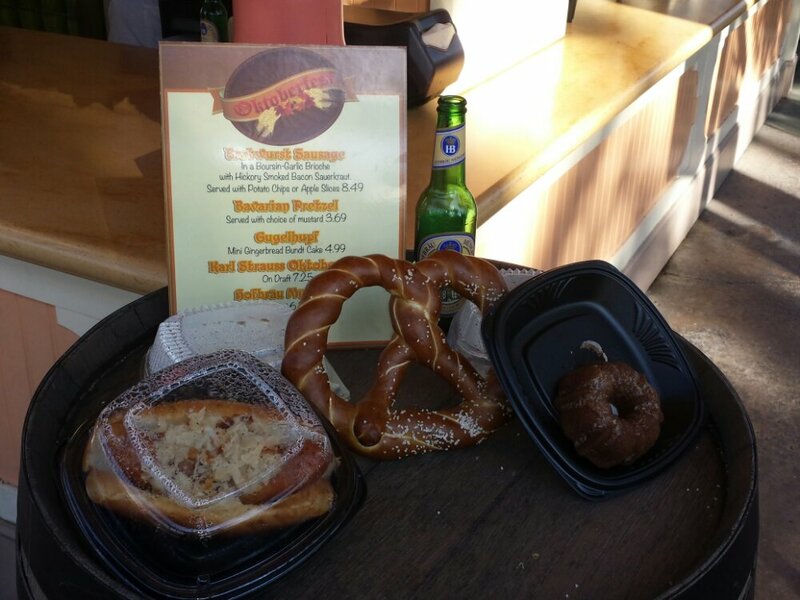 In the lobby they have several samples on display showcasing the new look. 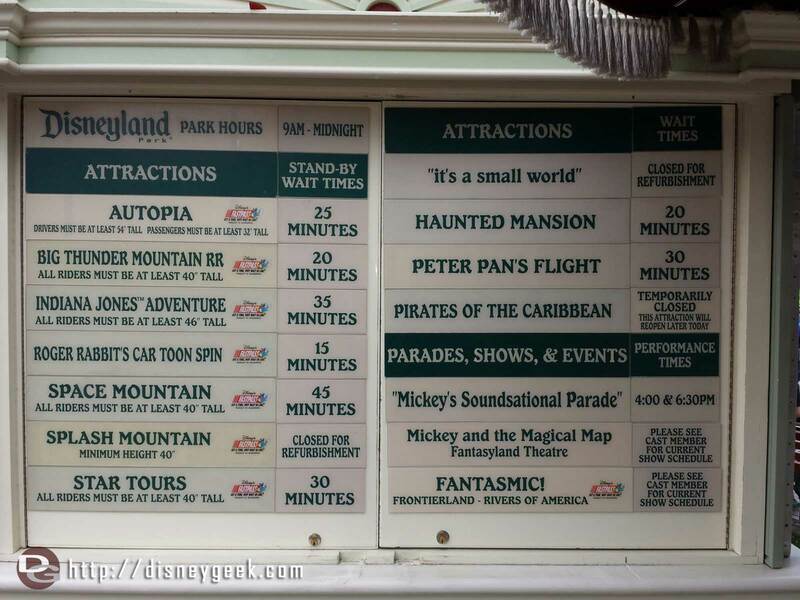 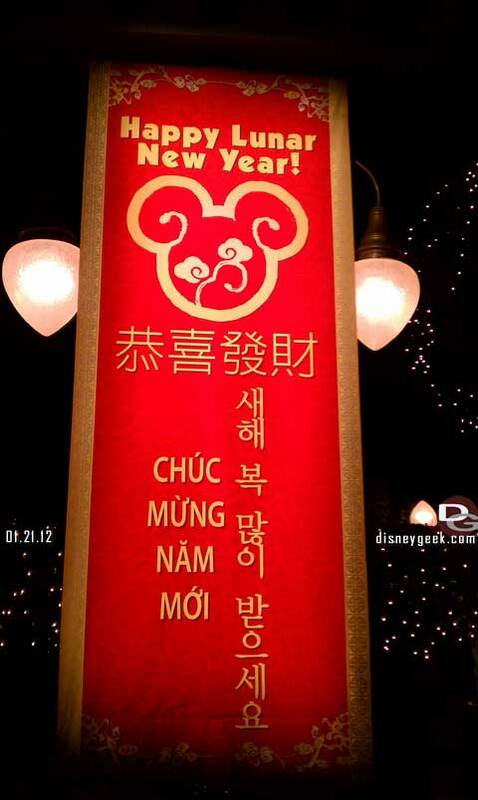 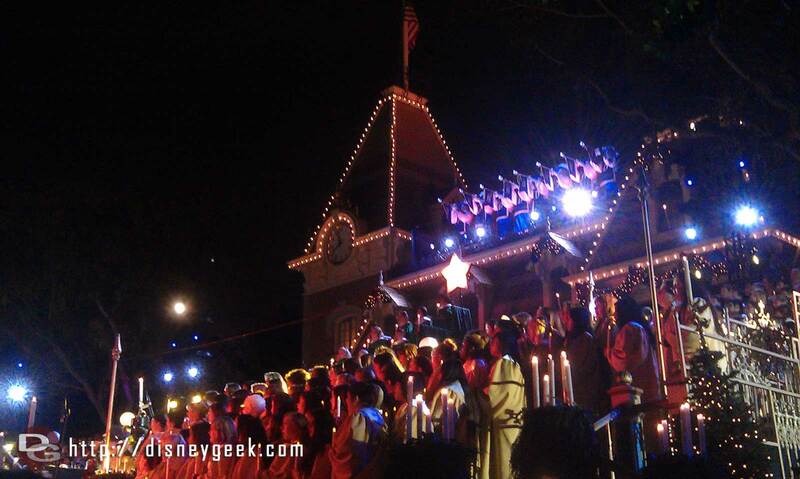 For more pictures from this trip be sure to visit our full Disneyland Picture set. 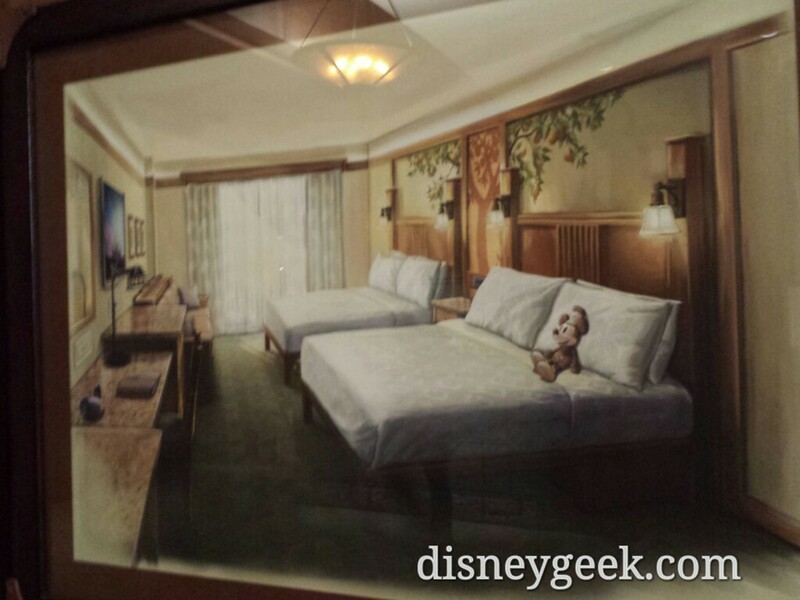 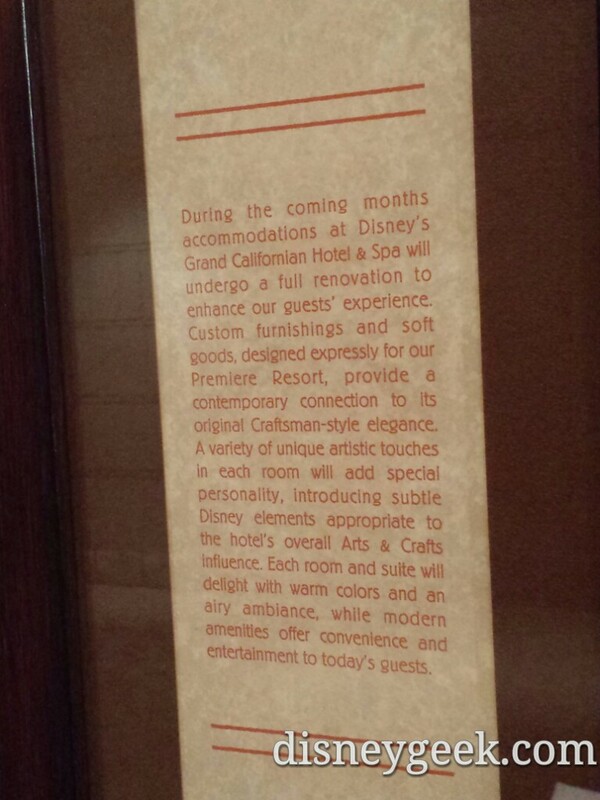 For more information on the renovation, here is the full press release and Disney images.